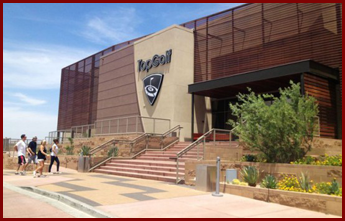 The development consultants at Tempe, Arizona-based Red Mountain Engineering provide services that encompass all phases of the development process. Our land surveyors and engineers are experts in a variety of site planning and administration services. We are versatile, regardless of your project parameters, and can help you make the right decisions with confidence. Let us assist you by creating a strategic development and implementation plan so you can hit the ground running. See how you can benefit from our strategic approach to construction management and development, civil engineering, and land surveying. Contact us to learn more about how we facilitate development success. We offer the very best in civil engineering services to help create sustainable and economically responsible developments that meet your needs. Our team places importance on conserving and protecting environmental quality and natural resources for future generations. We deliver high-quality work at very competitive prices. 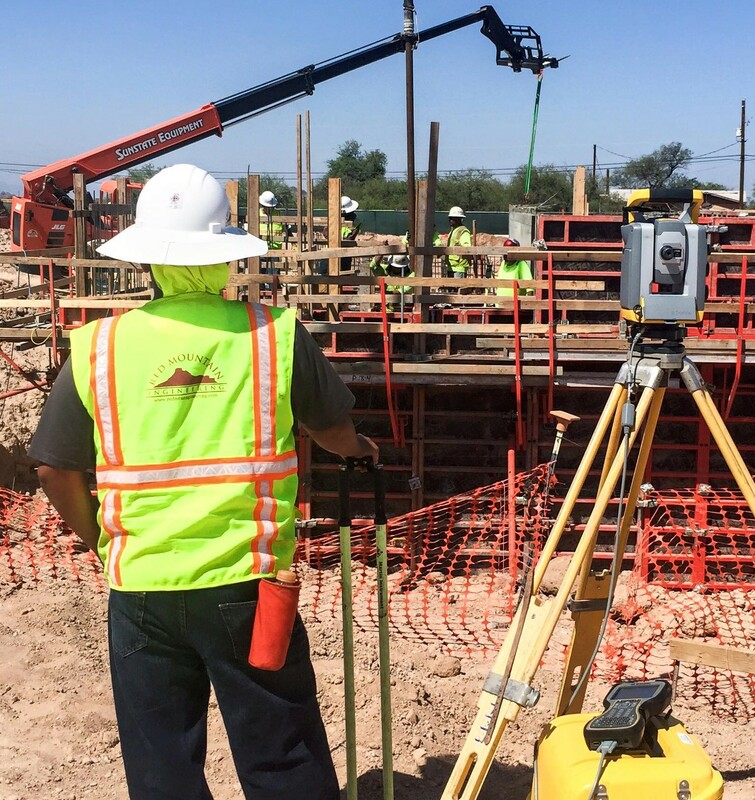 Get in touch with our associates for an estimate and allow Red Mountain Engineering the opportunity to deliver beyond your expectations.